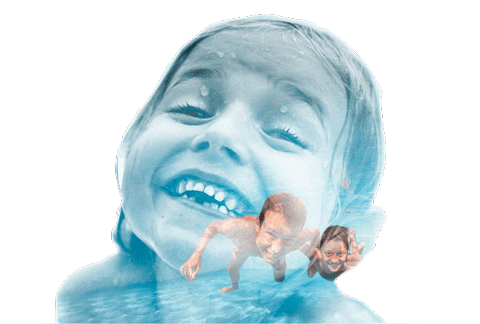 Fresh-feeling, crystal clear & non-toxic water you & your family will love. Top 50 Pool, Spa Product by Pool & Spa News ANSI/NSF 50 | UL 1563| EPA Section 7 FIFRA Act. Simple supplemental sanitation with up to 50% less chlorine & Cryptosporidium protection. 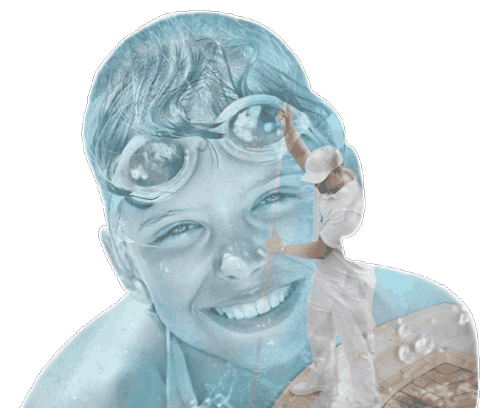 Clear Comfort’s non-chlorine pool and spa systems rejuvenate your swimming and pool ownership experience. From simplified management to health and environment protection, our non-toxic, sustainable pool system aligns with your lifestyle. Clear Comfort’s commercial pool treatment helps your facility run more efficiently, safely and sustainably. You will reduce chlorine and destroy chlorine-resistant parasites, providing a healthier, more enjoyable environment for patrons and staff. With Clear Comfort, you can offer your customers low maintenance, eco-friendly, low chlorine pool treatment systems that will help you grow your business. 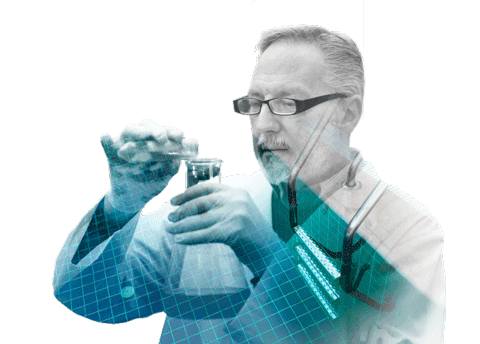 We offer our partners complete training, support and marketing. With Clear Comfort, you can offer your customers low maintenance, eco-friendly, low-chlorine pool treatment systems that will help you grow your business. We offer our partners complete training, support and marketing. Clear Comfort uses a process inspired by the way our atmosphere cleans our air to bring you a clean, healthy pool without toxic chemicals. Our Advanced Oxidation pool treatment produces powerful hydroxyl radicals that destroy contaminants on contact and produces trace amounts of safe hydrogen peroxide for an added layer of protection. Learn more about how our patented hydroxyl-based Advanced Oxidation (AOP) pool sanitation works. Since you made it down here, check out the pool and spa systems!